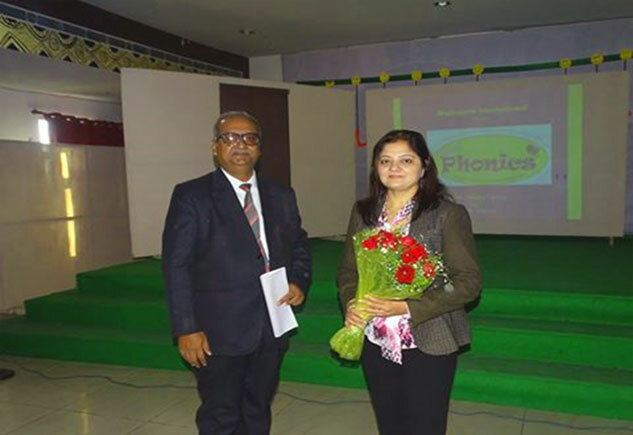 An Orientation Programme was conducted by the Head Mistress, Mrs Nandini Lahiri and Co-ordinator Mrs. Uma Joshi on 11th March, 2019 in auditorium. 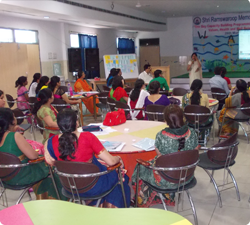 The Head Mistress, covered various parameters in the orientation programme for the proper functioning of the system. She specifically focused on a range of documents that are to be duly filled and filed up. 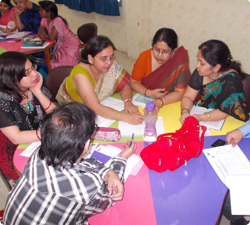 The documents are categorized in a typical way, to acquire the complete access to the information of the students. She also highlighted the significant rules of the school and instructed teachers to follow the hierarchy in order to avoid any kind of malfunctioning. 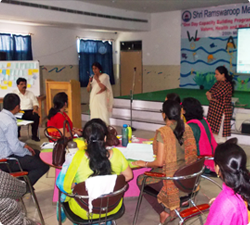 She directed teachers to be enthusiastically involved communication process with teachers, parents and students as bridging the gap help in smooth functioning of the school. She also emphasised on the key factors to maintain the discipline and decorum which can be achieved through the active engagement of the committees. 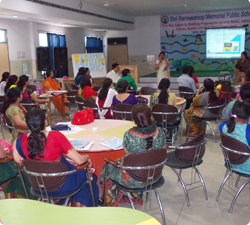 Later half of the orientation programme was taken up by the Co-ordinator, Mrs Uma Joshi. 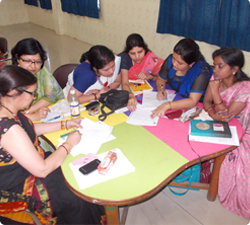 She showcased different set of formats which are to be maintained throughout the session 2019-20. These included Students Profile Record, Call Record and Boarder/Day Boarder List etc. A thorough discussion was done to bring out the clarity and use of various documents. 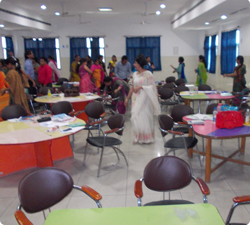 At last, the Head Mistress remarked to keep a goal oriented approach for session 2019-20 and closed the programme by vote of thanks.